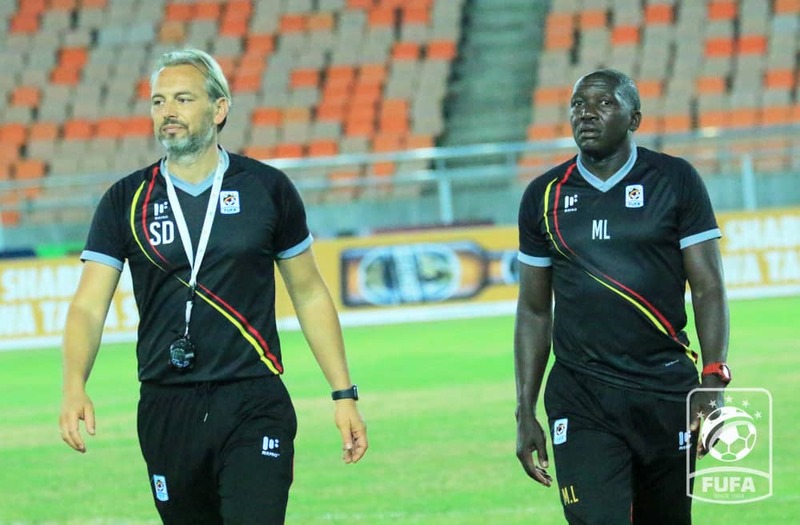 Despite having already qualified, Uganda Cranes coach, Sebastien Desabre says his team will not take chances as they play their last group game against Tanzania later today in the African Nations Cup Qualifiers. 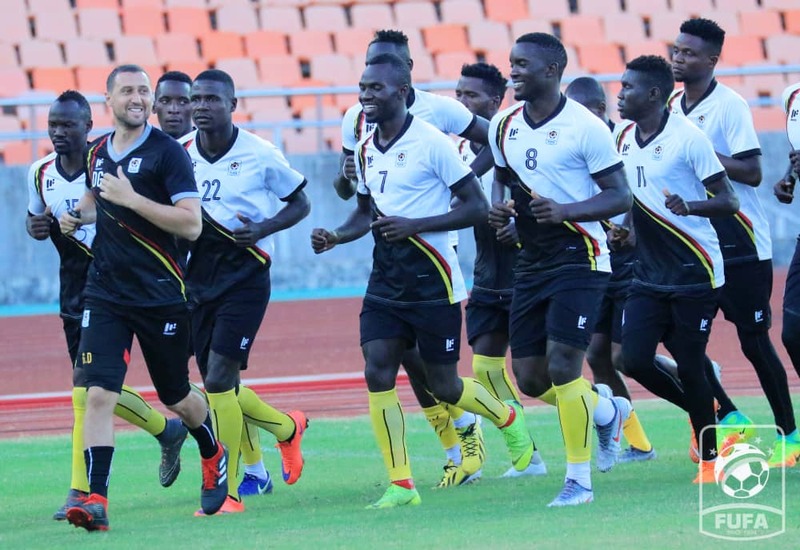 Uganda will play their last Group L Afcon 2019 qualifying game against the Taifa Stars in Dar es Salaam later today Sunday. Speaking during the pre-match press conference on Saturday, the Frenchman told journalists that he has instructed his players to play as if playing a final. Cranes players undergoing training on Saturday in Dar- es – Salaam. “Our aim is to finish on a high note and keep focused on the development of our team for the next step in June,”Desabre said. Team captain, Denis Onyango said in a bid to continue dominating the region in terms of football, Uganda ought to beat their rivals in what he termed as the East African derby. “It is a derby hence the importance and euphoria around it for both teams. We have to dominate the region and one of the ways is to win the game against Tanzania,”Onyango said. The Mamelodi Sundowns shot stopper will also be aiming at finishing the qualifiers on a high without conceding a goal. Last evening, the Cranes conducted an acclimatization training session at the national stadium in Dar es Salaam with all the players in good shape. Goalkeepers:Denis Onyango, Salim Magoola, Robert Odongkara. 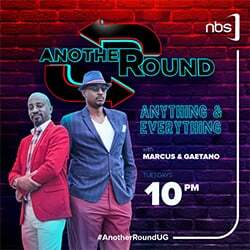 Defenders:Murushid Jjuuko, Timothy Awany, Halid Lwaliwa, Godfrey Walusimbi, Joseph Ochaya, Kirizestom Ntambi, Nicholas Wadada. Midfielders:Khalid Aucho, Hassan Wasswa, Tadeo Lwanga,Ibrahim Sadam Juma, Moses Waiswa, Moses Opondo. Forwards:Faruku Miya, Emmanuel Okwi, Allan Kyambadde, Allan Okello, Edrisa Lubega, Muhammad Henry Patrick Kaddu, Milton Karisa .